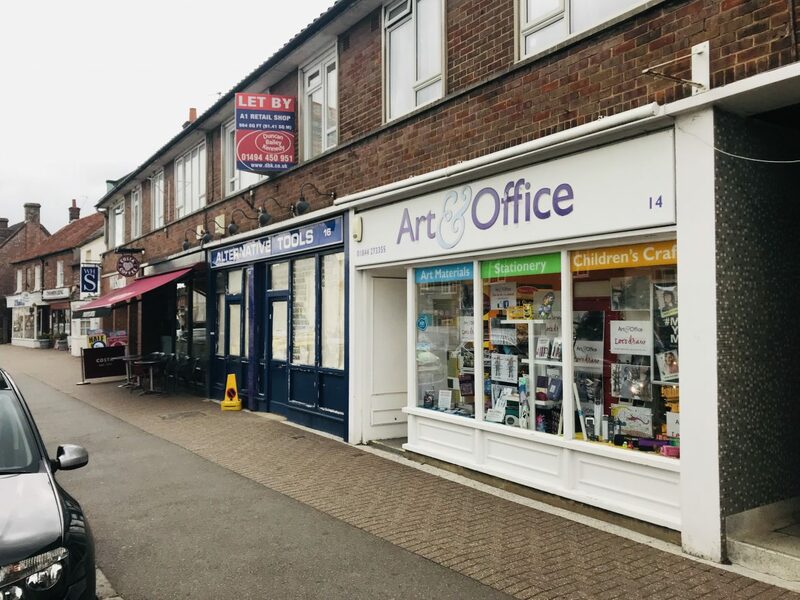 The property is located in a busy trading position at the top of Princes Risborough High Street close to Costa Coffee, WHSmith, Marks and Spencer Simply Foods and Martins. 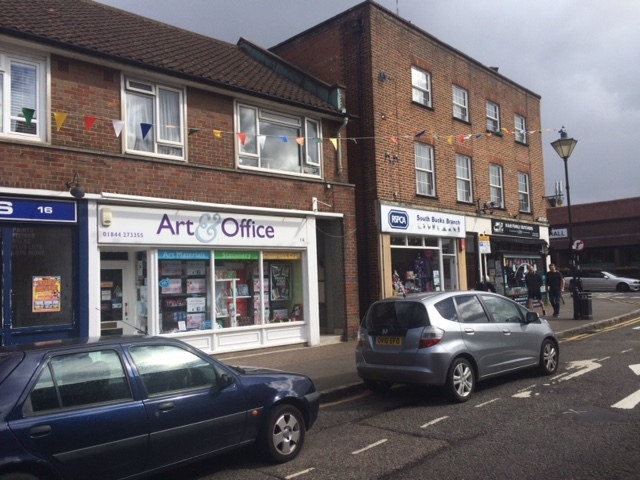 Princes Risborough is a prosperous town in the Chilterns located midway between High Wycombe and Aylesbury and benefitting from good road and rail communications (Marleybone Station - 40 minutes). Ground floor lock-up shop unit benefitting from shared rear service access and two parking spaces in addition there is a kitchen and WC facilities. The flat above has been sold off on a long lease. 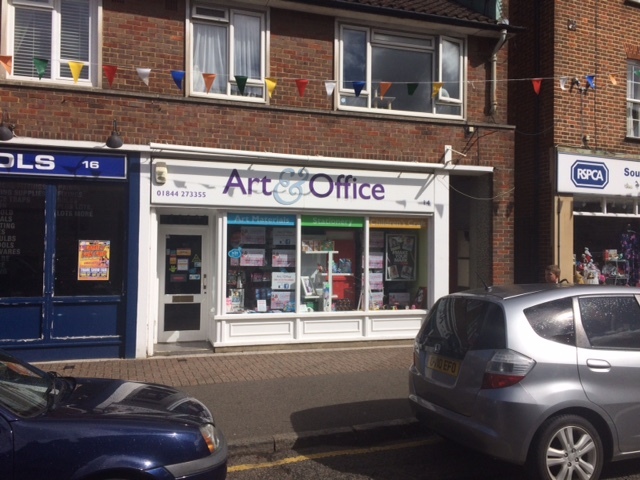 For sale freehold - £250,000 with vacant possession of the shop. Rateable Value: £12,500.